« The quest for perfection. Who Wants A Free Bumper Sticker From Giants Gab? 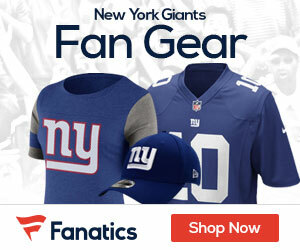 For a limited time only, we’re giving away REAL G-MEN WEAR BLUE stickers for FREE to Giants fans everywhere. Just click the link below and fill out the form to receive your free sticker!